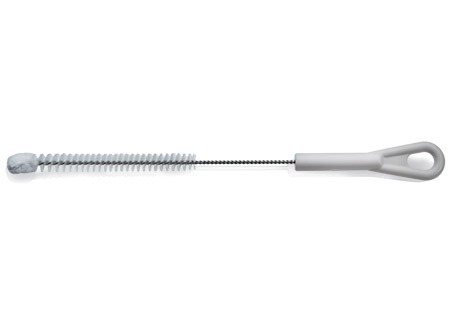 The Provox TubeBrush is used to clean the Provox LaryTube and Provox LaryButton. Non sterile, reusable. For single patient use.